Scheduling management software that allows the user to define, forecast, build component properties of each item from raw through finished goods. 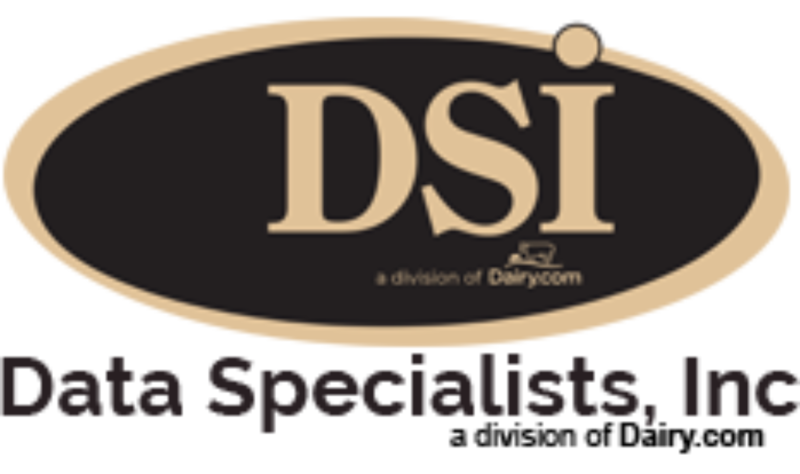 DSI’s Production Scheduling application is aimed at plant managers and purchasing agents trying to get a better handle on when demand for raw materials and salable items are going to require action and how demand should be fulfilled. Based on user criteria, the Production Scheduling application calculates demand for each item, taking into account several factors, such as on hand inventory, transit stock, planned receipts, and safety stock. If demand is greater than supply, planned purchases, and production, entries are created in the schedule based on the item type. Production and purchasing lead times are taken into account so planned production and purchases can be performed in the appropriate period. If demand is to be fulfilled via production, demand is broken down to account for additional demands on raw materials. The use of XML and XSL to generate the schedule in HTML format gives the user the ease of modifying the basic appearance of their schedules. HTML formatted plans can be viewed in any browser and published to the web.